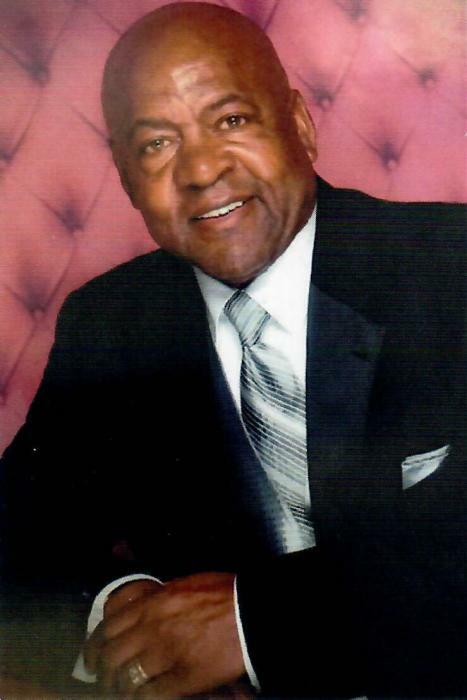 Joseph "Joe" Brown, age 71, of Wesley Chapel, NC, passed away, Wednesday, January 9, 2019 in Union County, North Carolina. The family will receive friends from 1:00 PM - 2:30 PM Sunday, January 20, 2019 at Davis Funeral Service, 1003 East Franklin Street, Monroe, NC, 28112. A Celebration of Life for Joseph will be held at 2:30 PM, following visitation. Joseph was born June 23, 1947 in Paterson, New Jersey, a son of the late Henry D. Brown and the late Evangeline Kirkland. Joseph was raised by a single mother along with his brother, the late Henry D. Brown, Jr. Joseph started his vocational training in welding while attending Eastside High School, in Paterson, New Jersey. Upon graduation, he went to work at Ducane Heating and Cooling in Passaic, New Jersey for several years. He became the Director of Welding for Airco Technical Institute in Brooklyn, New York. He instructed at-risk youth in learning the welding trade. He attended New Jersey Institute of Technology and advanced his career at New Jersey Transit Railroad Authority as a Certified Welder in the Buildings and Bridges Dept. He retired from New Jersey Transit Railroad Authority in 1999. Joe Brown had many hobbies. Joe was an avid fisherman. He loved fly fishing, surf fishing and freshwater fishing. He loved to travel. He enjoyed all aspects of woodworking, painting and anything to do with tools. Joe had a passion for gardening and especially tending to his “envied” lawn. Joseph is survived by his beloved wife of fifty years, Gloria, his sons, Arsone (Nancy), Joseph (Kim), and Darrell (Robyn) and grandchildren, Shamar, Joseph Zachary, Jacob Noah, Lucas Riether and Garrett Riether. Joseph also is survived by his siblings, Joann Crawford and Johnnie Brown and Sister-in-Law, Helen Brown and her daughters Michele and Sandra and grandnephew, Malachi and other great nieces and nephews. Although flowers are appreciated, Joseph requested donations in his memory to St. Jude Children's Hospital and/or St. Joseph's Indian School.